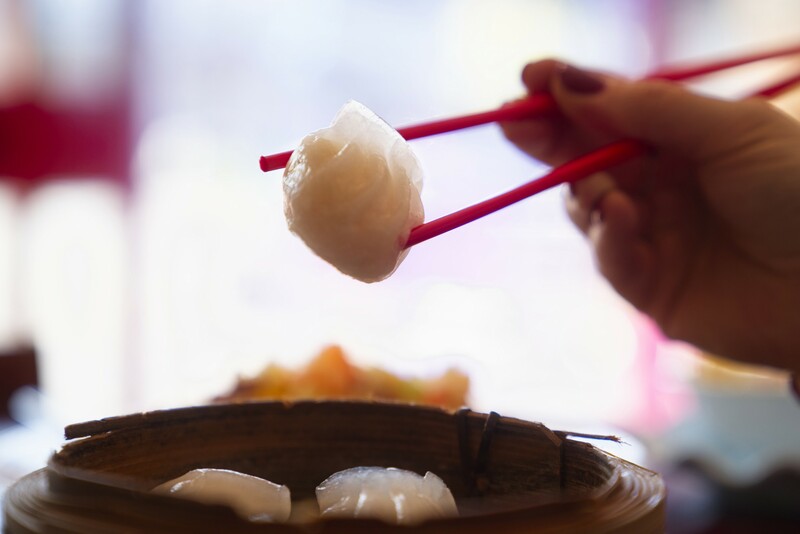 Li and her family, originally from Tian Jin in Northern China, now call Australia home and have established Li’s Dumpling and Noodle in Greensborough. 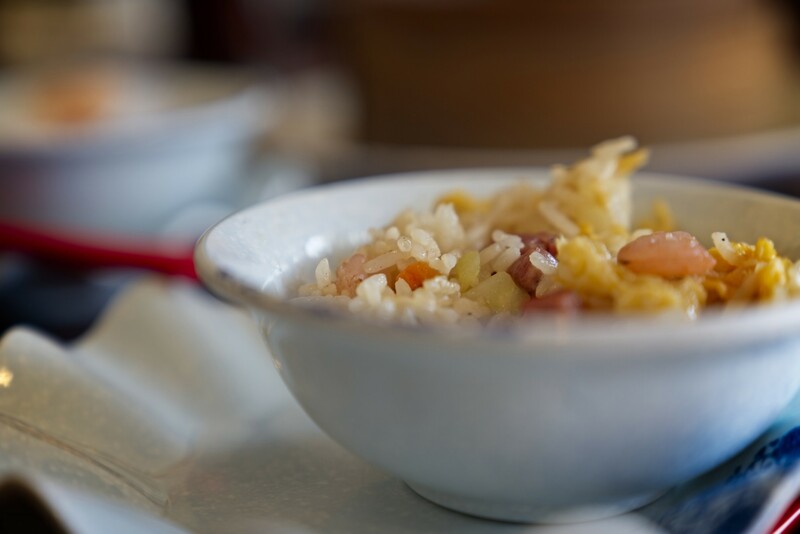 You will be welcomed like family into their restaurant where they have brought with them their own special regional Chinese food to share with you. 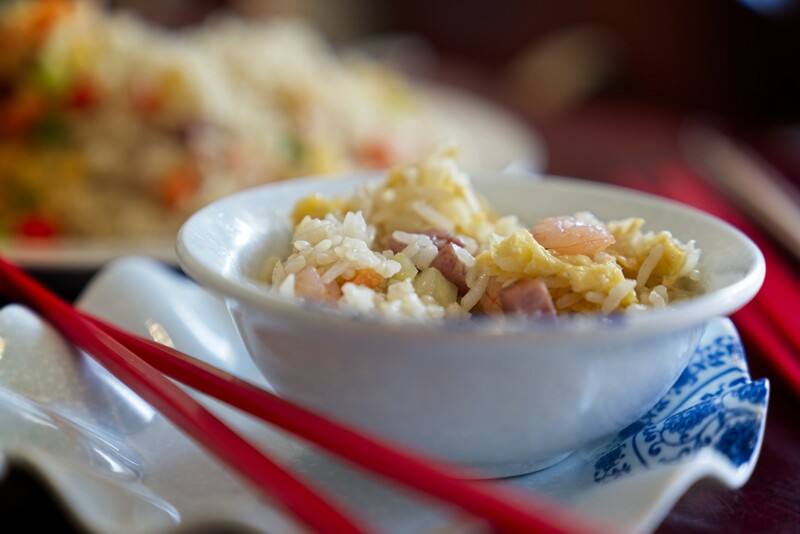 As their name suggests, dumplings and noodles are their specialties however their main meals and especially their fried rice are a must try. 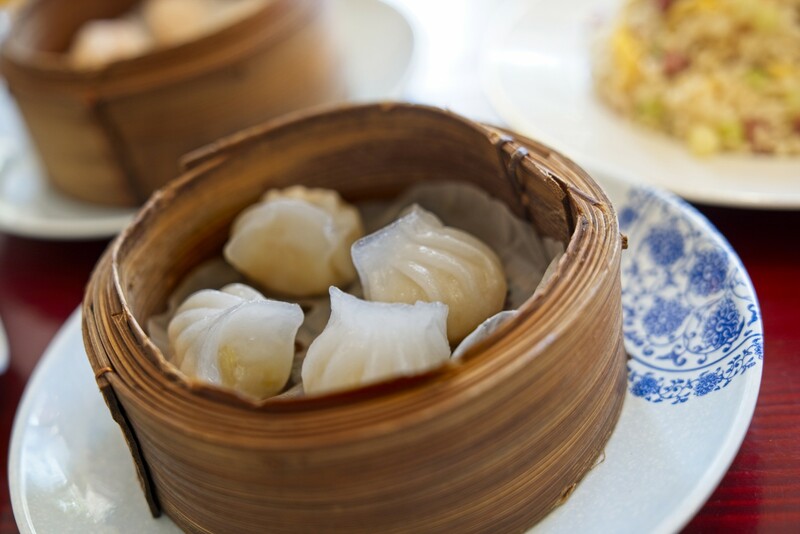 The steamed dumplings glisten and the fried dumplings lightly crunch before the flavours envelop your mouth. The noodles packed with punchy spices to savour that can be complimented with spicy beef or sizzling chicken. 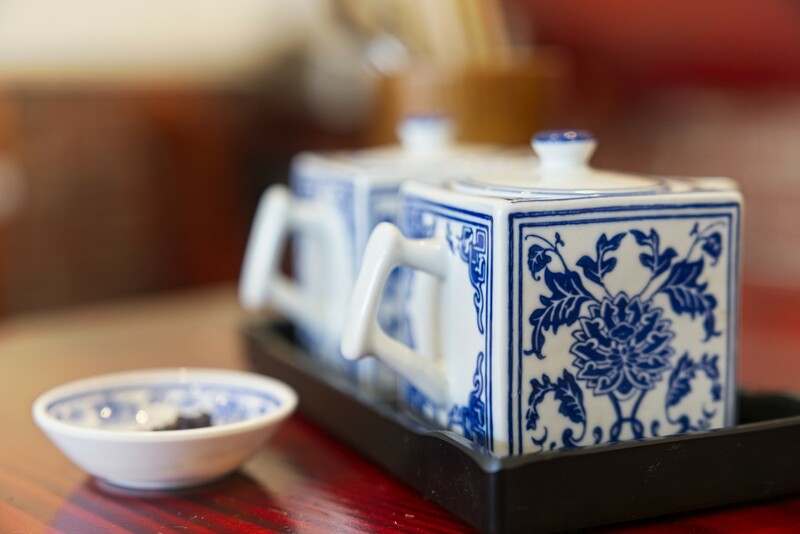 Ensure you visit a few times to taste you way through their delicious menu. 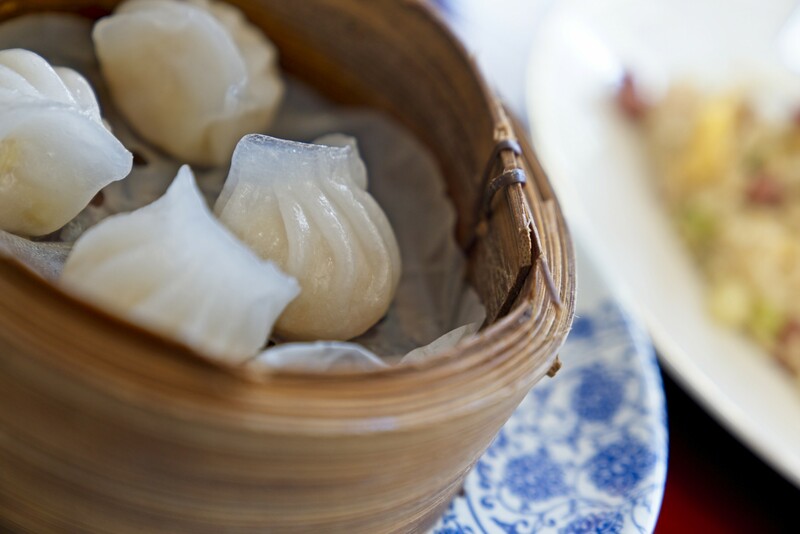 For smaller groups, a meal for lunch or dinner at Li’s Dumplings and Noodles will ensure a wonderful meal in their cosy setting.